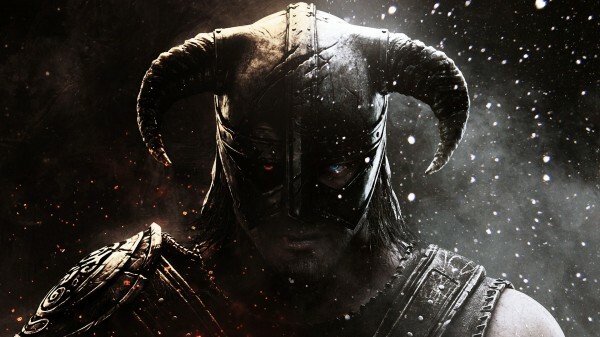 There’ve been plenty of rumors after the last DLC came out for Skyrim about what’s next. Unfortunately, there’s not much else coming as Bethesda announces no more future content for it. In their developer blog, they announced that they’d be moving away from the game to full commit to their next project. They’ve been supporting Skyrim for the last year through DLC, Steamworks, mods and Kinect functionality. Don’t think they’re going away entirely, they’ll always be checking up on it for patches and bugs. Who knows what their next project will be with heavy rumors for Fallout 4 but who’s to say. I’d want it personally since that’s all I’ll need to know to support next-gen or a new PC.